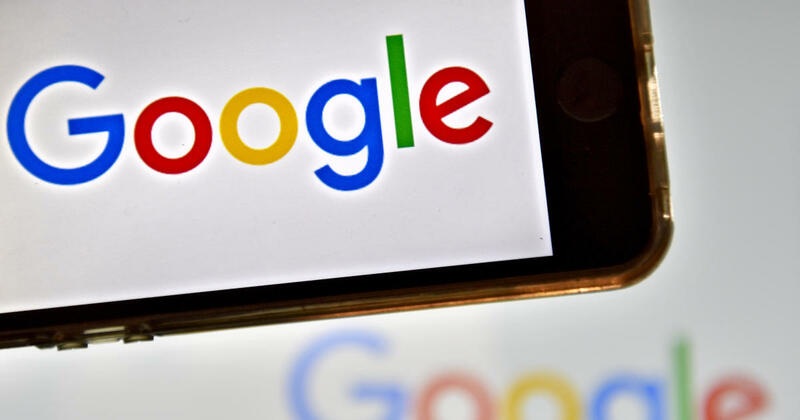 SAN FRANCISCO — Google has revised a help page that erroneously described how its “Location History” setting works, clarifying for users that it still tracks their location even if they turn the setting off. 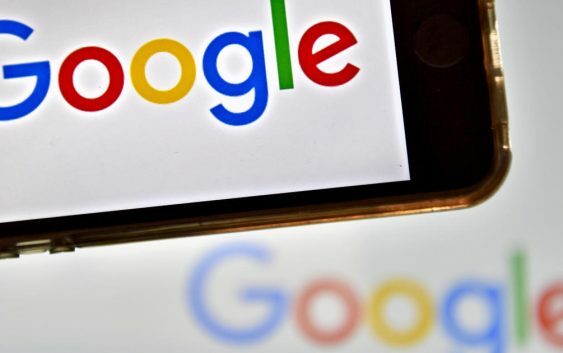 On Monday, an Associated Press investigation revealed that several Google apps and websites store user location even if users have turned off Location History. Google has not changed that practice.